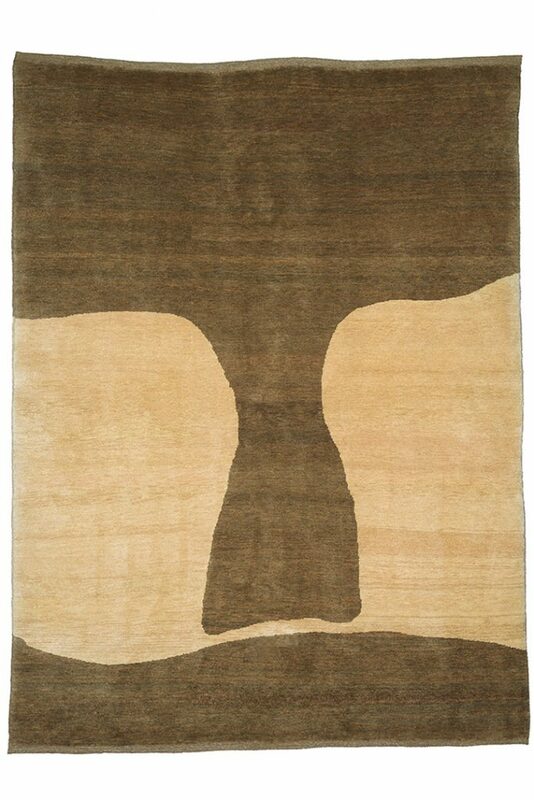 Bowles and Linares instinctively applied shape and the most natural attempt at something that might evoke three dimensions on a flat surface when they designed this rug for Christopher Farr. Combined with the immense depth of colour within only two wool colours used over a larger area than usual. Originally available in two colourways.